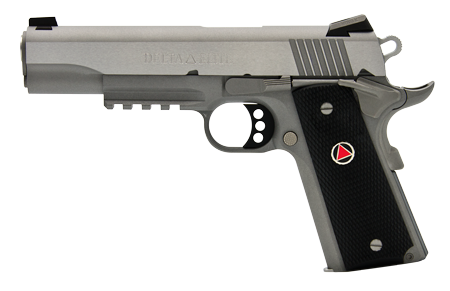 Colt Delta Elite 10mm. Latest generation. Comes with 2 mags, hard case and manual. 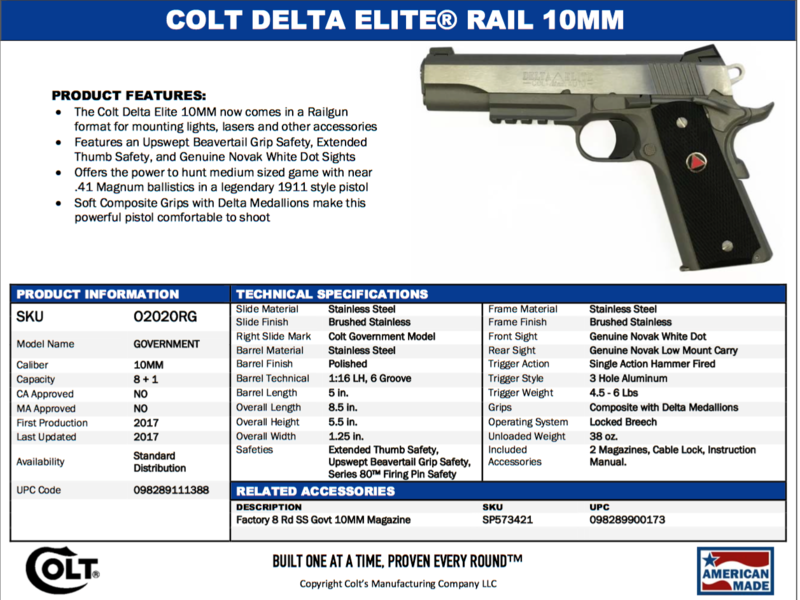 Colt's venerable Delta Elite® 10mm 1911 is now available as a Rail Gun®. 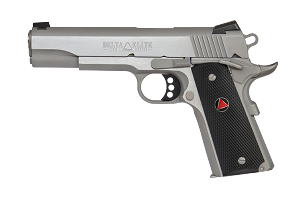 Colt kept interest in the powerful 10mm round alive with the release of the Delta Elite® back in the 1980's. Now hunters and advanced security operatives have the opportunity to take advantage of their favorite rail mounted pistol lighting, without giving up what makes a Colt 1911 special - while maintaining the near .41 Magnum ballistics afforded by the 10mm round.